"Click." "Tap." Tag and post. 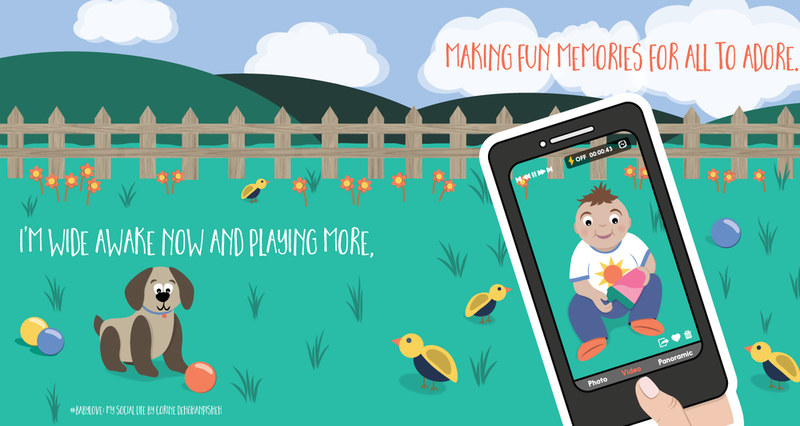 An adored baby tells a modern tale about life in today's digital world. 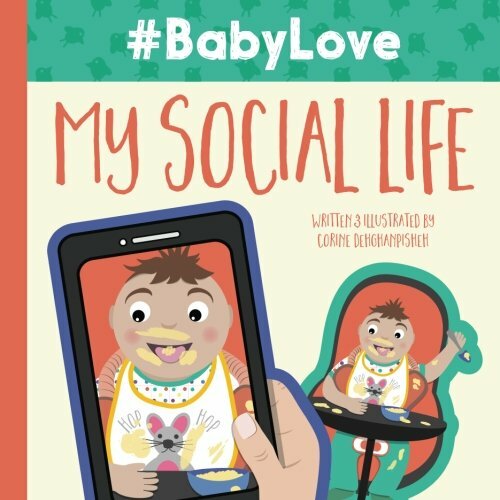 #BabyLove: My Social Life highlights the social phenomena of sharing daily activities using technology and social networks. 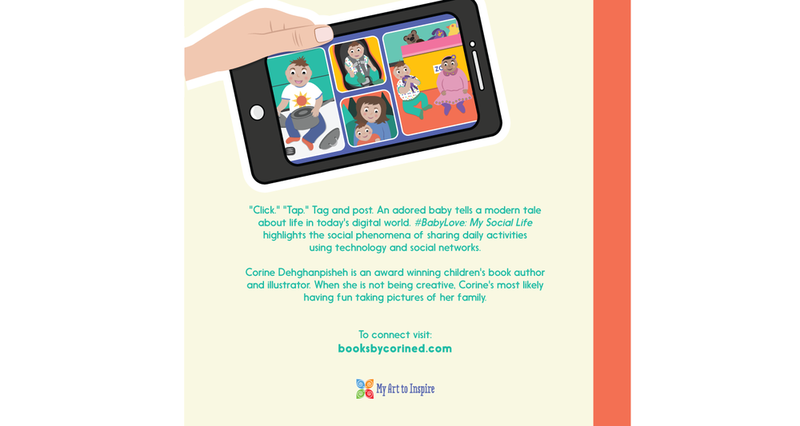 New book, '#BabyLove,' offers a look at parenting in the social media age. By Amy Maciaszek of the Chicago Northwest Parenting Examiner for examiner.com.